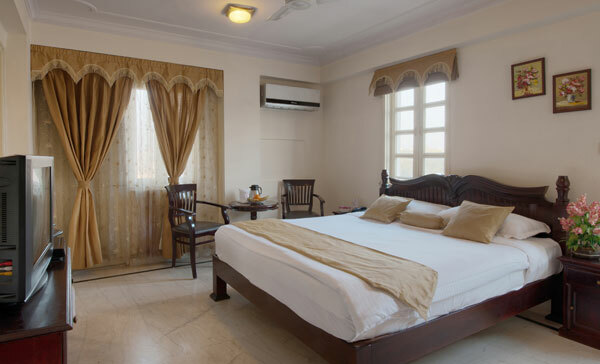 Accommodation at The Hari Mahal Palace is filled with world-class facilities and amenities, offering a pleasant stay to the guests .The fully equipped heritage suites takes the guest to the bygone era of royalty and offers wonderful view and rich upholstery. 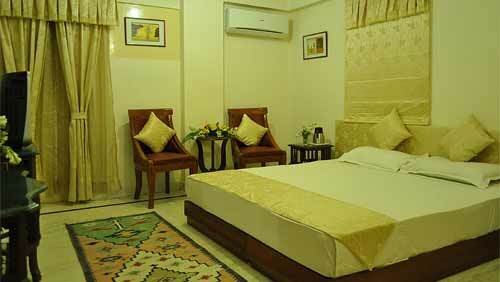 Hari Mahal Palace is ideal for business travellers as well as leisure vacationers . 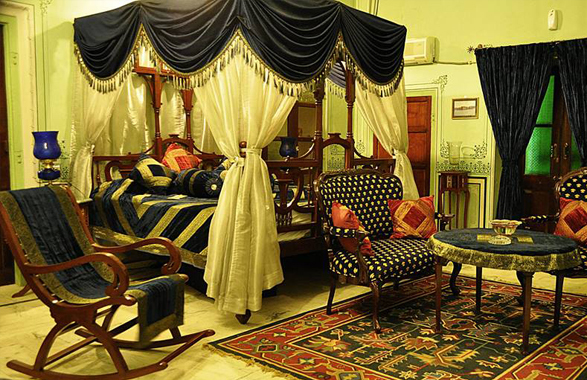 Offering 11 heritage suites , aesthetically decorated rooms , Hari Mahal Palace provides marvellous accommodation to its guests .The heritage suites based on the theme of different regions of India ( Jaipur, Udaipur, Achrol, Bikaner, shekhawati) takes the travellers to the bygone era of royalty . Family suites comprises of 3 bedrooms offering a comfortable stay amidst the world class comforts. The suite comprises of an elegant living room , a pantry and 3 spacious bedrooms having separate bathrooms. The ambiance of the rooms is soothing and peaceful . The attached bathroom are equally modern and have all the modern comforts. The capacious and elegant Deluxe suites comes with a common sitting area. Deluxe suite comprises of a tastefully done living space , furniture , wif-fi facility adds to the comforts . The ambiance of the rooms is soothing and peaceful . The attached bathroom are equally modern and have all the modern comforts.